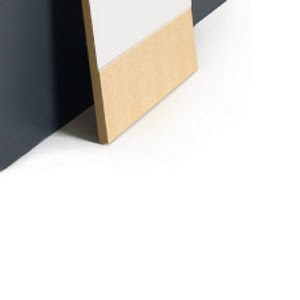 placed in any living space, provides the ultimate signpost for casual minimalism. 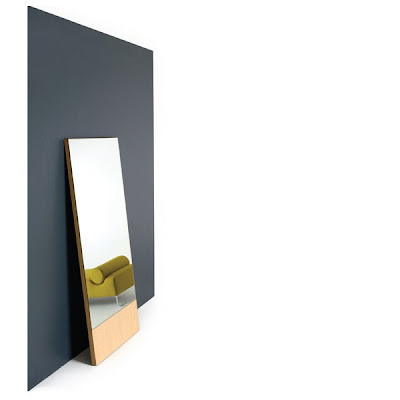 it features a full-length mirror mounted flush to a structural veneered frame, which is designed to lean against a wall rather than stand freely. the result is unassuming.